Letter Of The Week ! Aa ! There are lots of options for introducing the letter A, apples, alligators, ants to name a few but I chose to do alien since my son has shown interest in them lately. Use your children’s interests when choosing your activities , it will be more meaningful to them and everyone will have more fun ! Gather your materials. 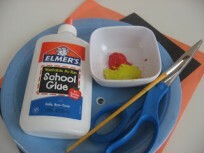 You will need some construction paper or cardboard, black foam or paper , some paint, glue, scissors and a pipe cleaner. 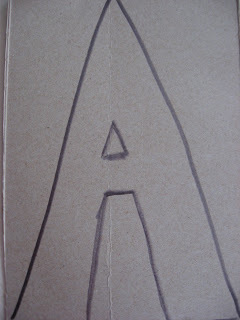 Draw a big A on the cardboard/ construction paper. 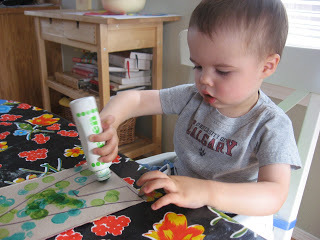 Have your child paint the A in fun bright colors, we used the dot a art paint dobbers. 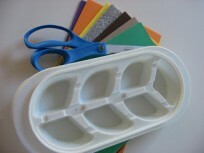 Keep going with a new paint color! Let dry. 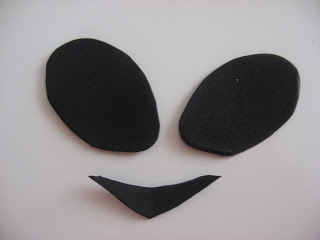 While your child is painting cut out 2 big alien eyes, and a mouth out of the black foam sheet or construction paper. Cut out your A and add your glue. As you can see I forgot to cut it out. …so just pretend I did. Add the eyes and mouth, let dry. 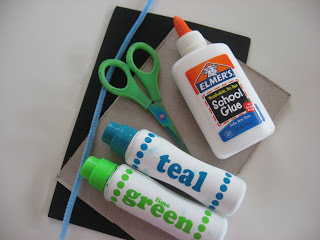 Poke two small holes in the top of the A and thread the pipe cleaner through. 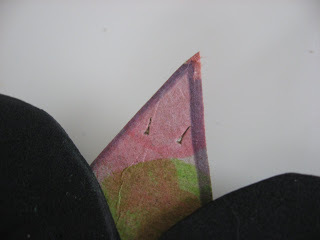 Bend it to make fun antennae. 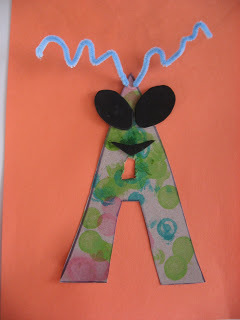 Glue the A onto a full piece of paper and voila! 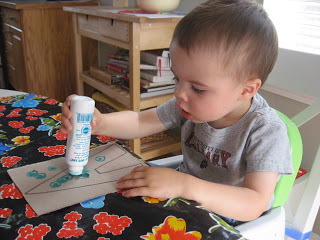 Spend time pointing out letters to your child throughout the day. A simple ” What do you see?” is a great way to start , there is no need for you to point out what they miss, just follow their lead. 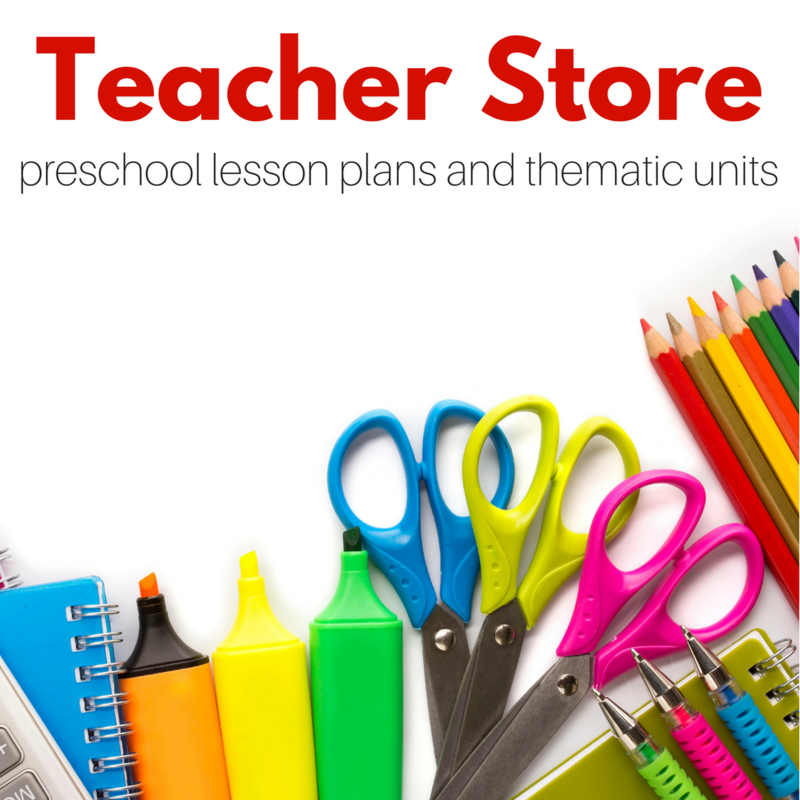 Have them help you read recipes, mail and signs at the store – yes toddlers too! 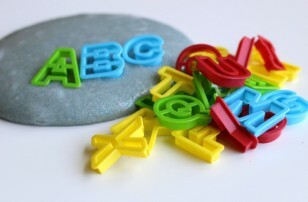 Children need to see that letters are everywhere and when they learn in context they retain what they have learned well. 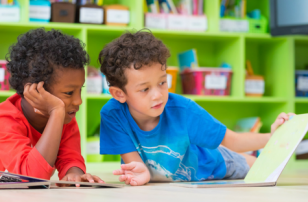 So don’t limit yourself to just these activities, use them for what they are, a fun way to introduce a letter, but focus on learning in a comprehensive way- which for young children must include play! Don’t forget to sing, and read all kinds of books! What a cute idea! My daughter has no idea what an alien is though… so when we learn A in a few weeks I’ll probably use the apples or alligators idea. 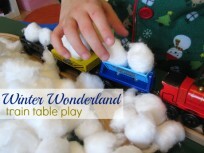 I love this though- you have such fabulous ideas! able to find them anywhere…? Hi. My name is Tracy. Love to read your blog. I just began working on my blog if you’d like to check me out. My dd is in Kindergarten. Your son is too cute for words. 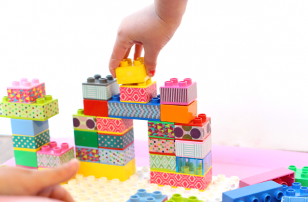 I love your blog – I am so bad at figuring out these fun things! 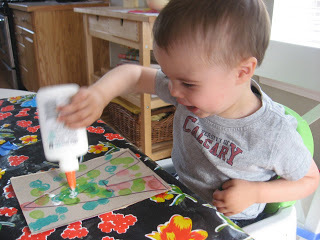 Where do you get the Dot Paints? I can’t find them anywhere. 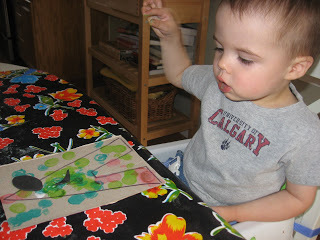 Also, do you have a set time for crafts during the day? I am trying to figure out how to get things like this into our day. Thanks so much for sharing your ideas! Amazing is all I can say about your web site. I have been looking for a site like this for along time. My daughters ages 2 and 3 are really enjoying your crafts. Thank you very much!